Whether you’ve seen her on the cover of Overwatch or maybe just for a split second before a nasty kill, Tracer is easily Overwatch‘s fastest character. Thanks to her pulse pistols in hand and her sporadic blinks and recalls, she can leave opponents wheezing after her trail. While Tracer is quite a powerful character, her skills can also be difficult to hone. If you’re a frequent Tracer player or a newcomer with an itch for momentum, these five tips will help you win with the lovable speedster. 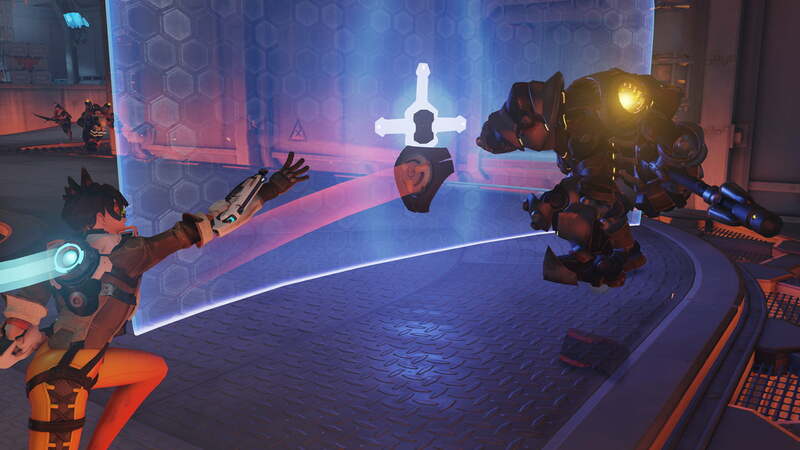 Tracer’s mobility can become lifesaving, not only for you but for your teammates as well. 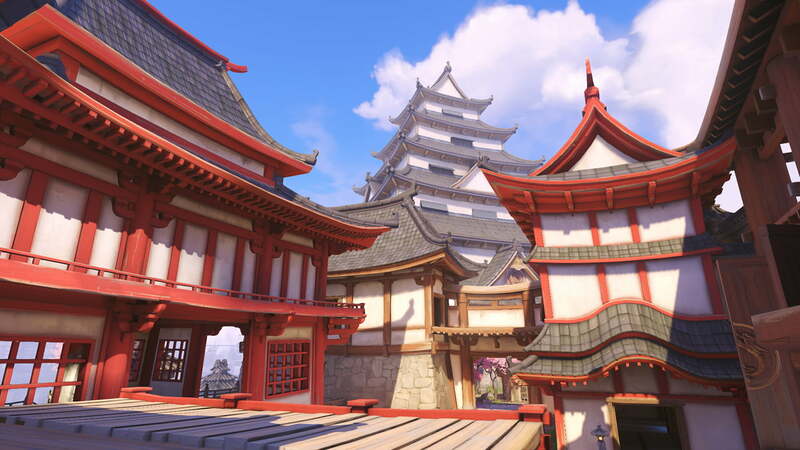 Getting to know maps and becoming familiar with their entrances, exits, and health spots can quickly take you from being a bad Tracer player to being a good one — and the bad ones are really easy to spot. Starting blinks near health packs, engaging enemies and recalling to health can save your life as easily as jumping into chaos and recalling to safety can. These different angles can help you do what Tracer does best — take out low-health enemies in the backline while dominating all corners of the map. When you understand that being on the cover of the game doesn’t mean Tracer is the star of the game is when the victories will rain in. 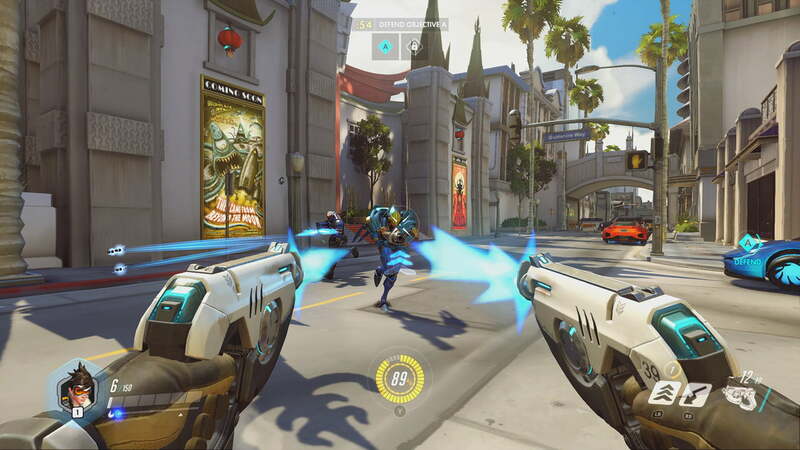 Tracer isn’t meant to take on enemies head-on from the start of their health to their finish. Your role is to be as annoying as her high-pitched ad-libs can become, darting across the map and pulling enemies off their objective and in your direction. Engage your enemies in goose chases, be strategic with your blinks, and even add a few eliminations. There’s a reason why you hate good Tracer players on the other team — because they keep bothering you and won’t quit. Ease the weight of the battle off of your teammates so they can stay on task. Be that annoying fly that just won’t leave until the job is done, and soon her annoying features will be one of your top attributes. Just as the diverse character selection Overwatch offers is what makes it so fun to play, it’s also what can make you tired of dying or ultimately staying alive. Get to know your enemies and base the way you engage them on their characteristics. Tracer is very low on health, almost as low as a support character. 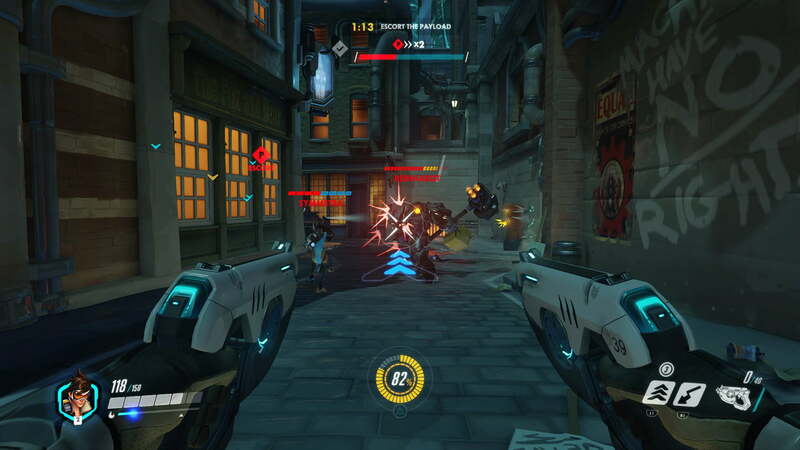 Players like Reaper, Roadhog, and McCree are your worst enemies. If you see them, do what you do best: shoot first, then run — pick them off from different angles and make their job way more difficult. The best part about Tracer is being able to blink forward at blazing fast speed, then pull back when you want to. What many players don’t know or often forget is that when you recall, you also recall to the health you had on your first blink. Building a habit of recalling can save you in life-or-death situations, whether it’s back to full or partial health. 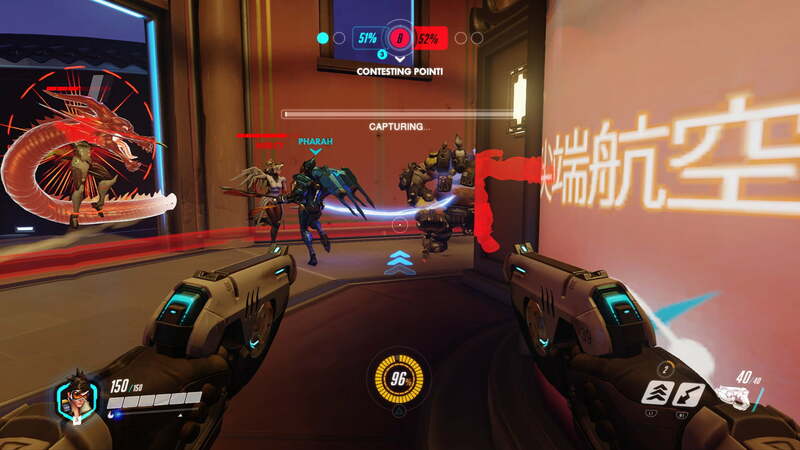 Recalls can even pull you out of rare enemy traps like Roadhog’s hook if you’re quick enough. Tracer is meant to move, so that’s what you need to do. Don’t ride on the payload, don’t hide behind the control point — move out across the map and wreak havoc. Flanking is one of the best things you can do as any attack player in Overwatch, but Tracer is just particularly good thanks to her speed. Attacking from behind can become one of your best strategies and probably your favorite once you see how easy it is to get kills this way. Be careful, though, as enemies will learn and adapt to a Tracer who keeps coming the same way. Flank at one angle, then another the next time, and soon you’ll be the game’s MVP.